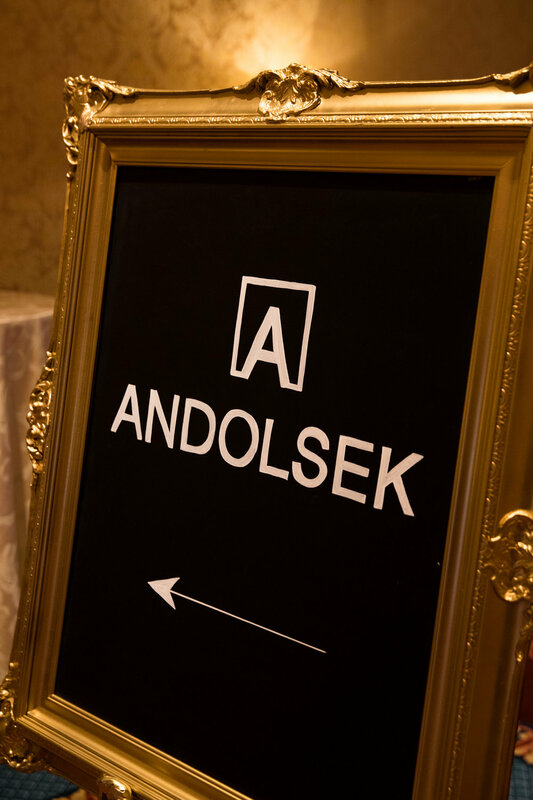 The Andolsek Company, founded by Michael Ryan Andolsek and the Andolsek Family, held their brand's clothing line launch at the Grand America in Salt Lake City, Utah. MR ANDOLSEK chose to arrange the runway in a unique plus shape, providing the audience with an intimate setting to view each clothing piece from all angles. 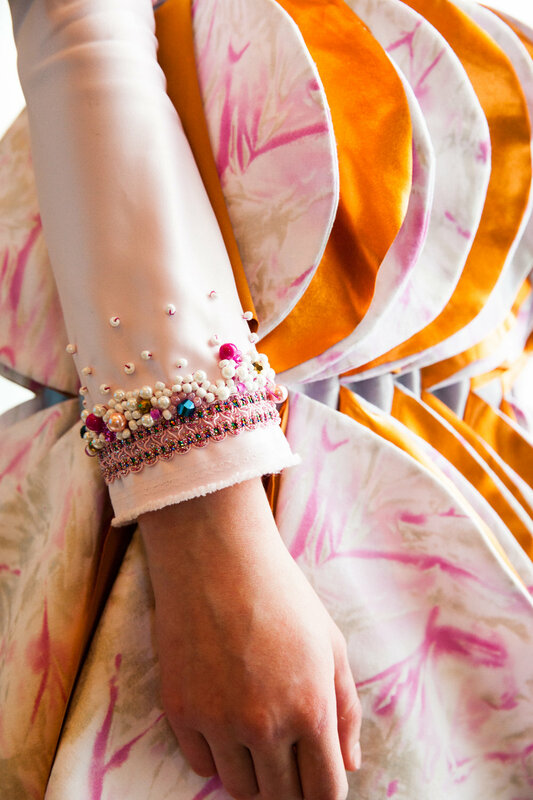 This arrangement posed both a challenge and interesting opportunity for Ori Media to capture the fine detail of each outfit and the experience of launch event as a whole. A total of 5 camera angles were used to capture the 3 full length shows in order to give online customers the experience of seeing the clothing on the runway.